We are accepting show proposals at this time. Fill out the form by selecting the link below.  To volunteer or learn more about getting involved with KWNK, please email our Volunteer Coordinator at kwnk@kwnkradio.org. If you’re a business looking for opportunities or information on underwriting, visit the Business Support page or contact us.